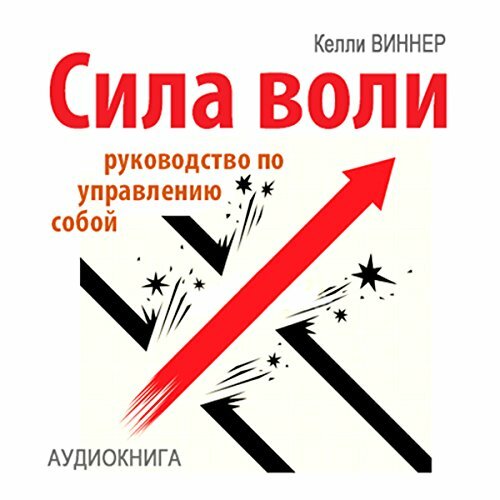 Showing results by narrator "Stanislav Ivanov"
Most people think success comes from good luck or enormous talent, but many successful people achieve their accomplishments in a simpler way: through self-discipline. No Excuses! shows you how you can achieve success in all three major areas of your life, including your personal goals, business and money goals, and overall happiness. Each of the 21 chapters in this book shows you how to be more disciplined in one aspect of your life, with end-of-chapter exercises to help you apply the "no excuses" approach to your own life. The foundations of civilization and human relationships is the family. Stephen R. Covey's book The 7 Habits of Highly Effective Families jump starts your thinking and behaviors so that you can give your best to and get the most blessing from your family. 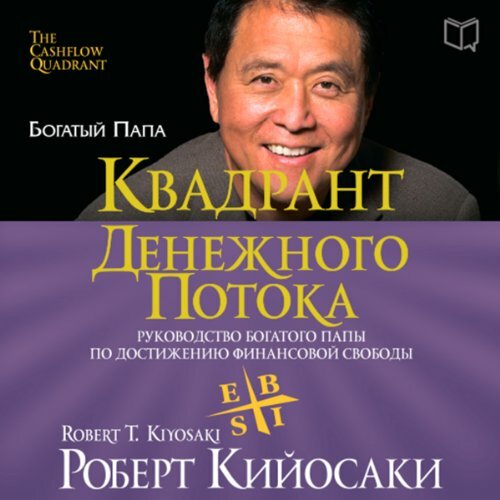 Rich Dad's CASHFLOW Quadrant is a guide to financial freedom. It's the second book in the Rich Dad Series and reveals how some people work less, earn more, pay less in taxes, and learn to become financially free. CASHFLOW Quadrant was written for those who are ready to move beyond job security and enter the world of financial freedom. It's for those who want to make significant changes in their lives and take control of their financial future. When Before You Quit Your Job was written and published, it was a guidebook for aspiring entrepreneurs. Today—with the job market in shambles, overseas outsourcing and high unemployment—it can be a path to the salvation so many are looking for: A way take control of their life and use their skills and talents to create their future. Vesti biznes v sovremennom mire - ne prostaja zadacha, i dazhe esli vy uspeshnyj predprinimatel' ili jeffektivnyj menedzher, vam pomimo vsego prochego neobhodimo znat' ogromnoe kolichestvo ispol'zuemyh segodnja terminov. 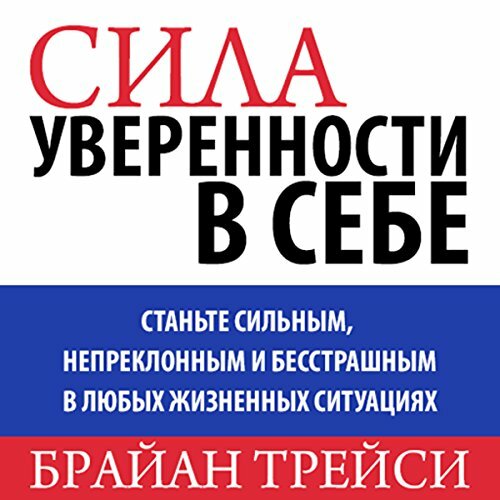 Novaja kniga iz biblioteki MBA vkljuchaet v sebja tri unikal'nyh slovarja s podborkoj naibolee chasto vstrechajushhihsja v obihode specificheskih ponjatij, znaja znachenija kotoryh, vy smozhete povysit' svoj obrazovatel'nyj uroven'. Bolee trjoh tysjach vazhnyh terminov iz oblasti biznes administrirovanija, buhgalterskogo uchjota i jurisprudencii - v odnoj knige! 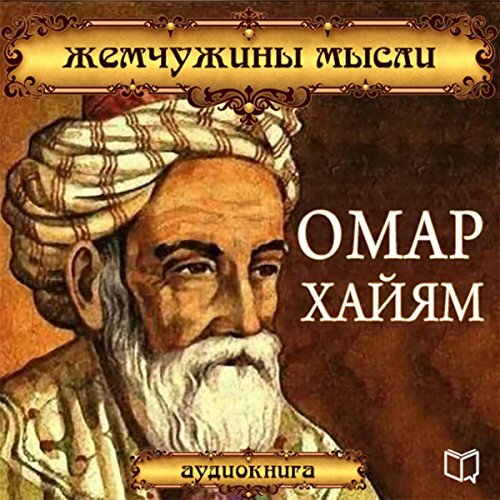 Omar Khayyam is a Persian poet, philosopher, mathematician, and astronomer. In the world he is known as the author of one of the most beautiful poems in world literature in the form of Rubaiyat. Think! 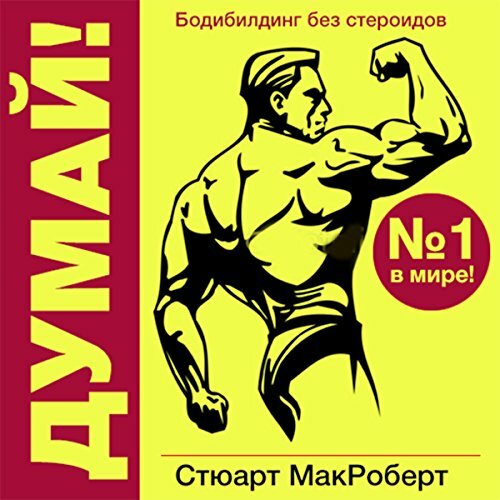 Bodybuilding Without steroids - Stuart McRobert's best seller now in Russian! 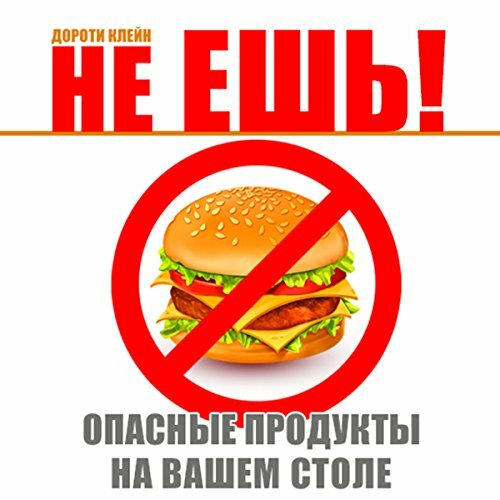 The book became a cult favorite among all who lead a healthy lifestyle, who want to feel great and look good! Most books about bodybuilding are similar. As a rule, they are colorful collections of photos of bodybuilders with impressive muscles, and looking at that, you think, "Well, I'm sure this will never be...." And yes, maybe you're right! After all, most of these books do not work, because they cannot give the same result through training for different people. Think! offers a completely different approach, refuting years on stereotypes that have hindered your success. 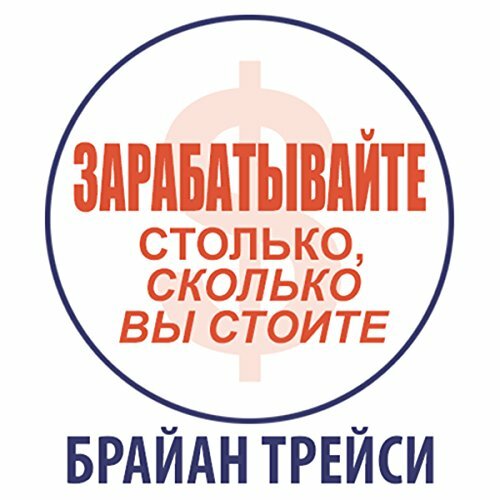 Iz knigi «Opasnye produkty» vy uznaete, chto nasha privychnaja pishha - jeto istochnik ne tol'ko pol'zy, no i vreda. K primeru, sushhestvuet massa jekstremal'nyh jekzoticheskih receptov. 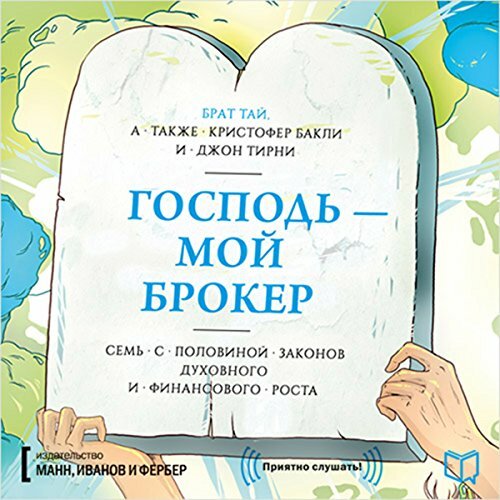 Poprobovav odin raz takoe bljudo, vy mozhete uzhe nikogda ne zabyt' ego vkus. A nekotoryh produktov voobshhe sleduet izbegat'. 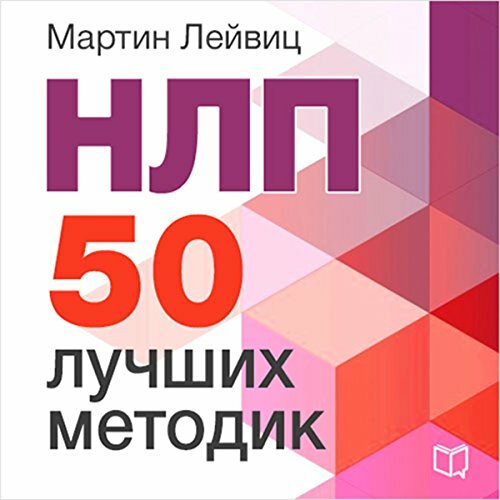 Nashi jeksperty dadut rekomendacii, kak hranit' produkty, posovetujut, na chto obrashhat' vnimanie v magazinah, razvejut mify o pishhevyh dobavkah i GMO. This is an incredible story. The author, a failed, alcoholic Wall Street trader, had retreated to a monastery. It, too, was failing. Then, one fateful day, Brother Ty decided to let God be his broker--and not only saved the monastery but discovered the 7 1/2 Laws of Spiritual and Financial Growth. Brother Ty's remarkable success has been studied at the nation's leading business schools and scrutinized by Wall Street's greatest minds, but until now the secret to his 7 1/2 Laws of Spiritual and Financial Growth have been available only to a select few. S pomoshh'ju uvlekatel'noj audioknigi Vy perenesetes' v stolicu Germanii i poznakomites' s dostoprimechatel'nostjami, kotorye privlekajut turistov so vseh ugolkov sveta. 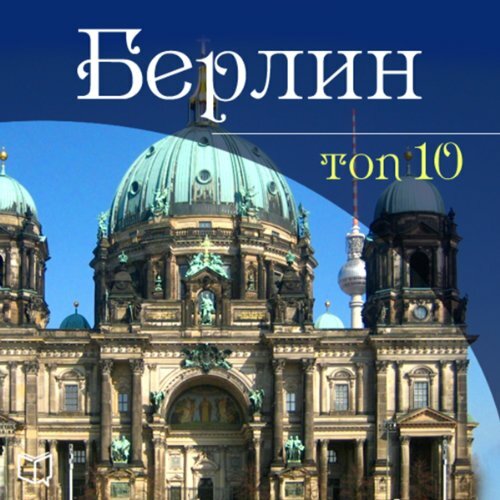 Vas zhdut interesnye rasskazy ob Aleksanderplatce, muzejnom ostrove, Rejhstage, parkah, soborah i mnogom drugom, chto sostavljaet kul'turnoe nasledie Berlina. Obuchenie inostrannomu jazyku nachinaetsja s alfavita, i jeto imenno to, chto dolzhen znat' Vash rebenok s samogo rannego vozrasta. Uvlekatel'naja razvivajushhaja audiokniga pomozhet malyshu s legkost'ju vyuchit' anglijskie bukvy ot A do Z i pravil'no usvoit' ih proiznoshenie, a vposledstvii nauchit'sja govorit' na samom populjarnom jazyke v mire. 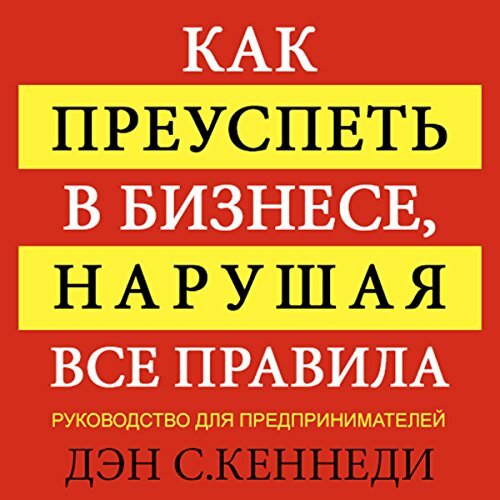 This unique book will tell you how to learn to control yourself and develop a quality that is lacking in many of us - willpower. Anyone who knows how to control himself and knows how and why he does it is able to control the whole world. Useful information in this book will help you take your first steps on the way to success in life. Kniga #1 v mire po upravleniyu myishleniem! Muchitelnyiy poisk resheniya problemyi, tvorcheskiy krizis, tschetnyie popyitki vspomnit vazhnuyu informatsiyu...Vam vsYo eto znakomo? A ved takogo ne proizoshlo byi, treniruy vyi svoYo myishlenie! Kak eto delat pravilno, vyi uznaete iz knigi "Upravlenie myishleniem" znamenitogo psihologa, izobretatelya metoda myishleniya "shesti shlyap" Edvarda de Bono! Nashe myishlenie. A successful entrepreneur shares his views on how the standard business maxims are not always true and offers practical advice and anecdotes to help readers make going into business for themselves work. 35,000 first printing. Tour. Are you familiar with the concept of NLP? If yes, then you probably know how to use it to succeed in life. 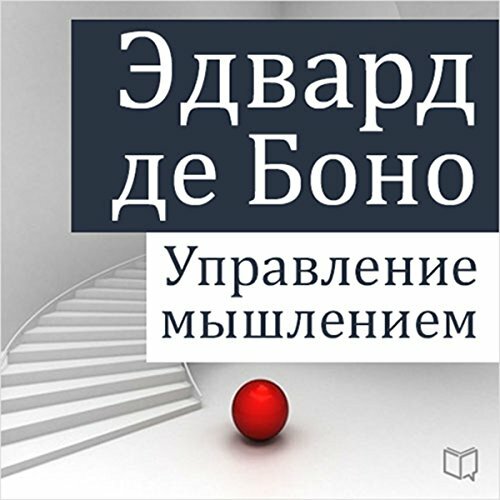 If not, this book provides all the information on how to get rid of fears and bad habits, cultivate one's strengths, to control other people and even to copy someone else's success. 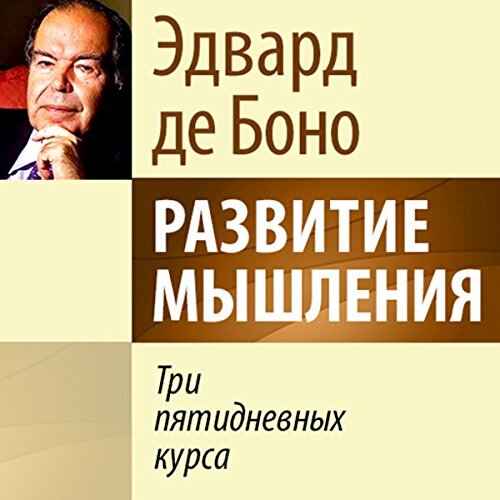 Get ready to listen to the book "NLP. One of the most important assets you have is your earning ability: your ability to do something that other people will pay you for. This asset can be valuable and increase each year, or it can be stagnant and flat. Your greatest financial responsibility is to organize your time and your work so that you earn the very most possible throughout your lifetime. Earn What You're Really Worth will show you how. This book will be the bible of career advancement for your indefinite future. Create Your Own Future is a powerful book on self-empowerment that offers a wealth of ideas readers can apply immediately to take complete control of their personal and work lives. 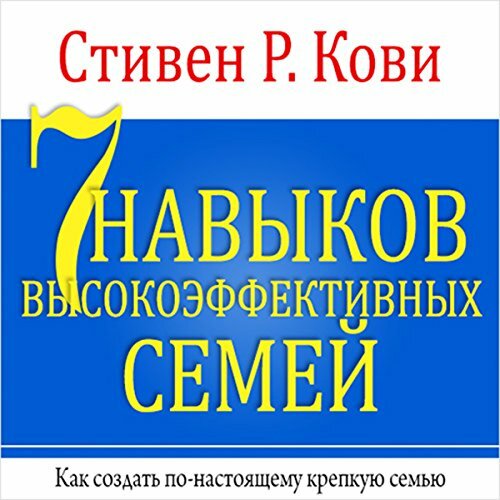 Intended for anyone who wants to make more money and get more satisfaction from life, the book offers twelve principles for success and real-world action plans that help you reach your goals. Author Brian Tracy is one of the most renowned and successful self-help authors and speakers in the world; Create Your Own Future presents all his accumulated experience in making success happen for others. Now, it can make success happen for you. 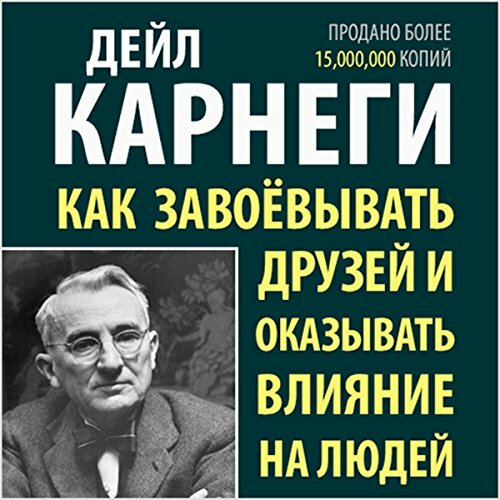 This book offers a series of problems in thinking that require no special knowledge and no mathematics. The problems are designed to let readers find out about their personal style of thinking, its weaknesses and strengths, and the potential methods that they never use. Being right is not always important – an error can lead to the right decision. A copy of the L-game is inserted in each book for use in the section on strategy.